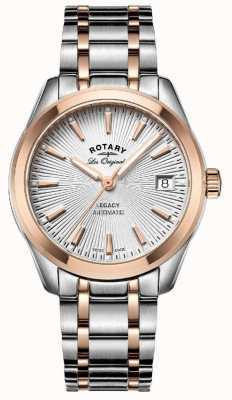 An exquisitely stylled watch that is effortlessly chic and graceful on the wrist, thanks to some clean lines and distinctive details. 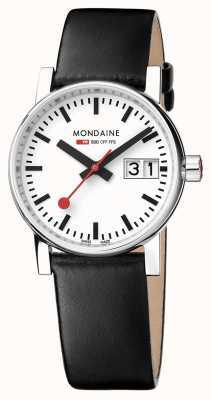 This addition to the Alliance collection has a slightly larger dial which is all the better for viewing the classic but modern aesthetics. 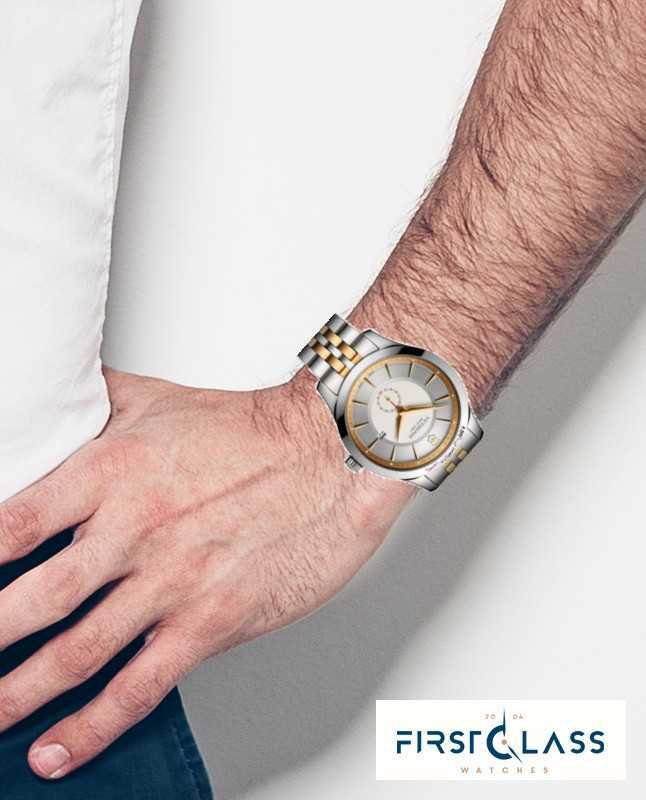 Making everything even more luxurious is a two-tone of gold and stainless-steel which covers the detailed bracelet links and a suave fascia with its angular hands and hour-markers. 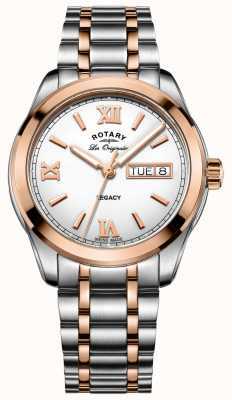 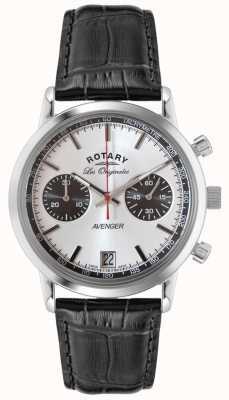 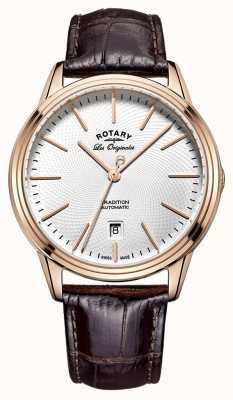 Features a date display, and isolated second dial. 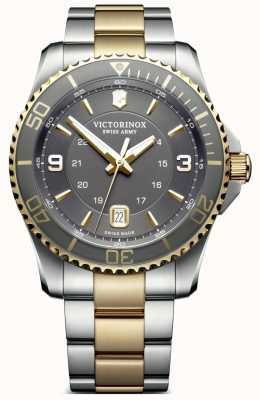 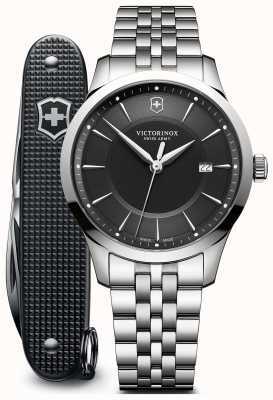 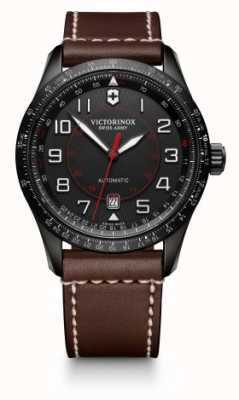 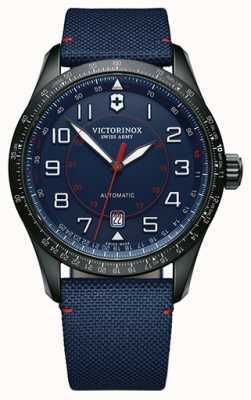 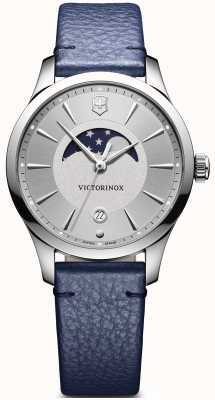 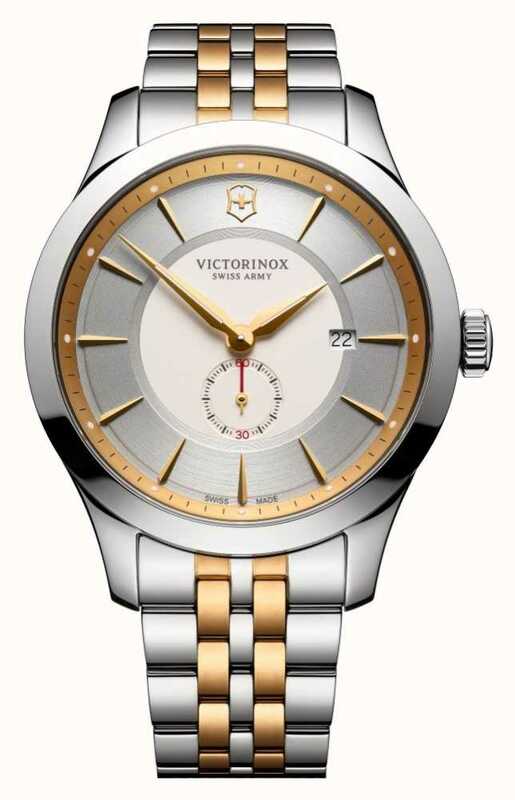 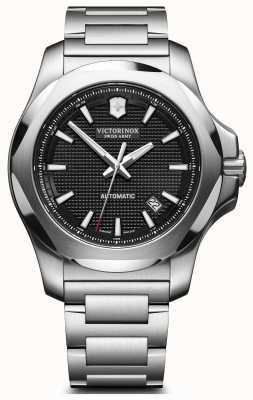 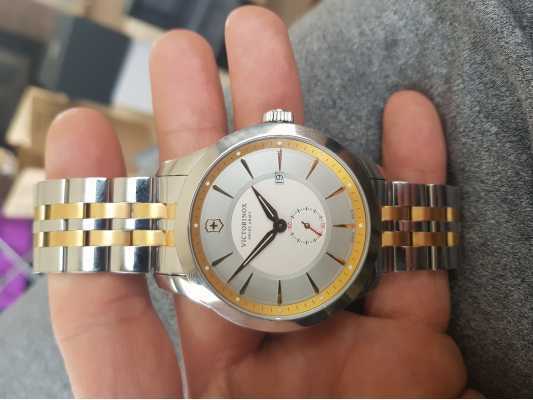 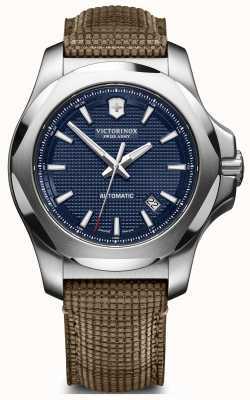 Bought this Victorinox watch from First Class Watches. 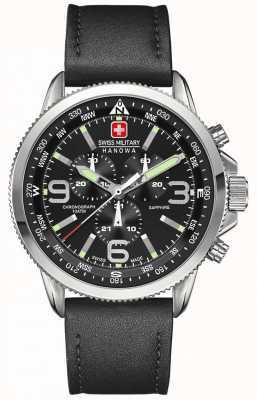 The company were well priced and as we were away from home, they were able to ship it next day to a local post office! 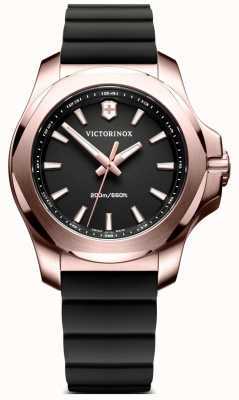 Great product great service and i will use them again!